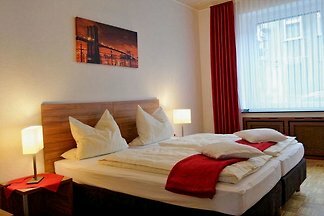 Good value in Oberhausen stay with the comfort of a 3-star Hotels! 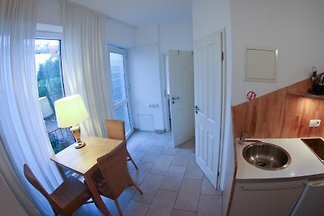 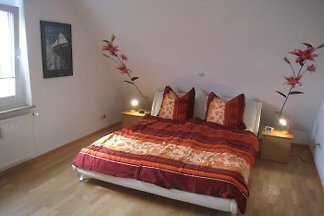 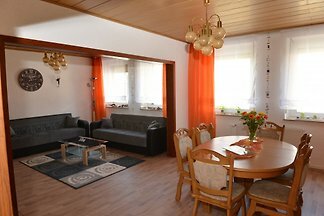 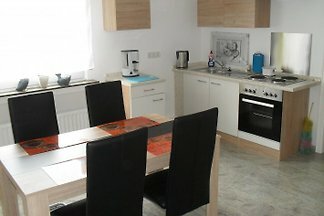 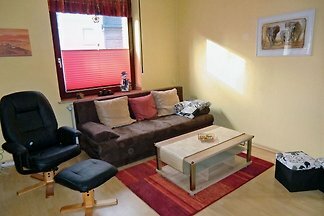 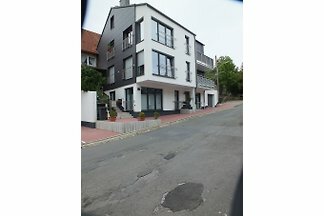 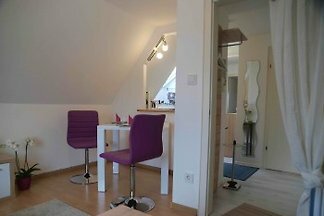 This apartment is situated in a central but quiet surroundings of Oberhausen. 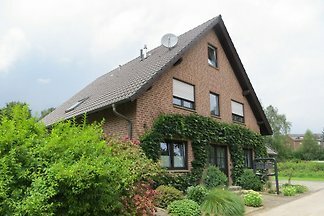 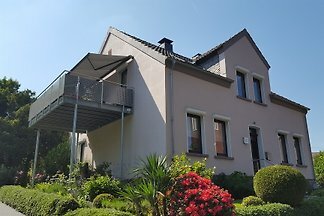 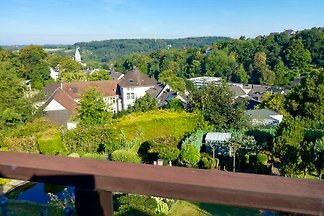 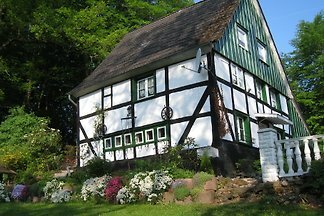 from 5 10 holiday homes & accommodations in the Ruhr area were rated with an average of 4.7 out of 5 stars ! 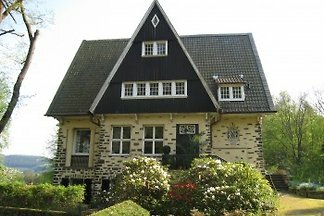 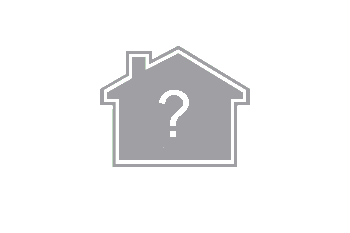 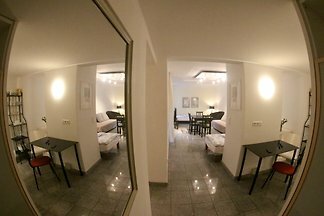 Rent successfully your holiday flat or holiday home in the Ruhr area in only 20 minutes !